Sketch 2.3 – Vector drawing application. Sketch Design 3.0 – Create great sketches from images. 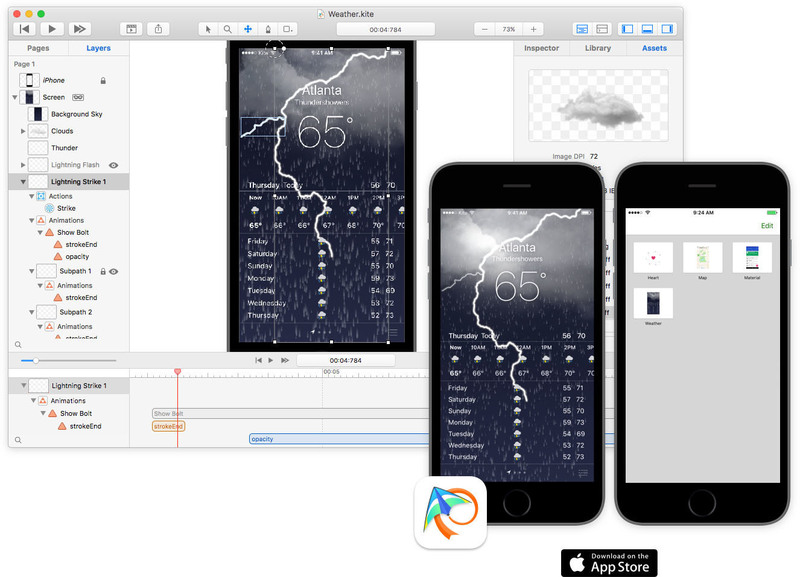 Sketch 43 – Design app for UX/UI designer creating iOS & web interfaces.